Here we go, a look through the the main (kid) bathroom before & after for you today! This was a small and (extremely) budget friendly fix to a room we really added to our list at the last moment during the renovation of our home this year. The truth is, I wasn't going to touch this room at first for fear of a snowball effect in terms of cost. But now that we 'bit the bullet' and finished it off, I couldn't be happier. So really this had to meet 3 criteria: (1) be kid friendly and *mostly* indestructible, (2) have traditional and classic finishes that can grow up with the little when he's not so little any more. I wanted to be able to switch out the mirror, accessories etc. to accomplish a more adult look later in the future, (3) be as tight on budget as POSSIBLE. Phew, that was a relief to see all of that go! 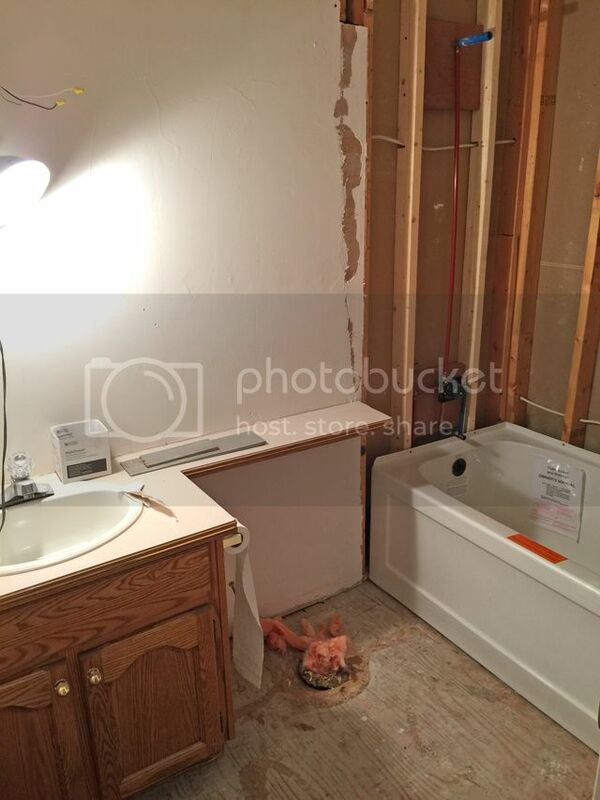 We actually got rid of the builder-basic mirror, toilet, counter, and replaced the tub in the above photo as well. I really wanted a flat 'apron' with a modern appearance for the tub front, and this one was very budget friendly. Really the only thing to stay was the box of the cabinet; we opted to replace only the doors with new ones and paint the unit out ourselves, which literally ended up feeling like a new cabinet for under $200. And, with the drywall ceiling drop removed within the shower, the new tile could go all the way to the ceiling. A decent difference from our starting point! This space now feels fresh, and fun for a kid too. Seeing as Marcus is half Egyptian from my side of the family, the camel art from Minted seemed totally logical :) I also picked out an abstract piece with a brass frame to complement the plumbing fixtures. I really love how easy it is to choose and visualize different frames on their website. I adore the champagne bronze finish of the Delta Faucet the fixtures, it adds such warmth! And maybe even more importantly this finish has proven to be amazing against finger prints/dirt. 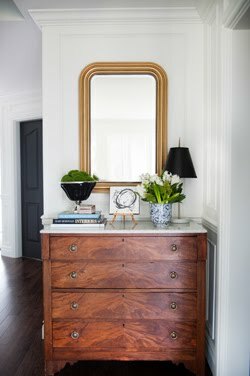 Let's be honest, I love polished nickel but with the way it shows every mark I am glad I didn't select it for a room with little fingers!! 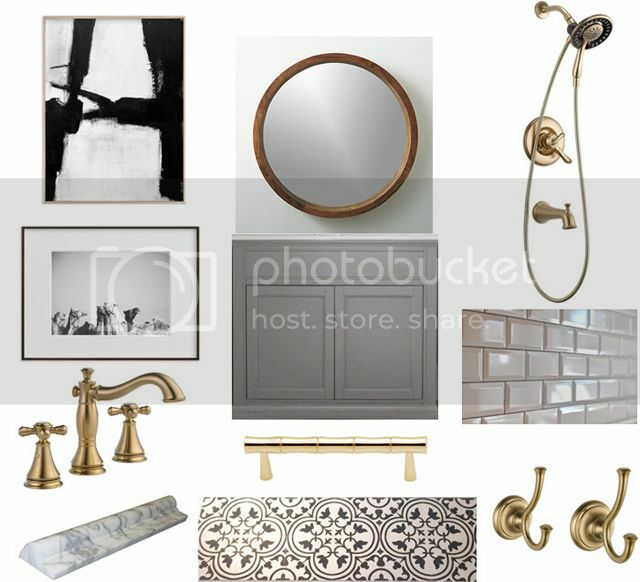 The Cassidy collection I selected from has the traditional vibe (especially with the cross handles on the faucet) that I was going for and is in keeping with the rest of the house. For that reason I feel like this is a "kid" bathroom that a child can truly grow with. We've taken the beveled subway tile and Carrara marble chair rail all the way around the room at a 42" height. We finished off the edge of the shower tile with a matching Carrara marble pencil trim. Though some might say I'll be a goner with the white grout, I purposefully chose a tight grout line, and I think it would be fairly easy to re-grout over top after years of wear & tear. I know this may sound silly, but honestly even changing out the tank lever made a huge difference in creating a polished and cohesive look. When this was the basic 'chrome' plastic handle that came with the toilet, my eye was sooo drawn to it, in a bad way! It's those little details that make the design. Nancy, I am loving every. single. project. in your new house! WOW! Thanks for sharing with us!!! Your home is fabulous! 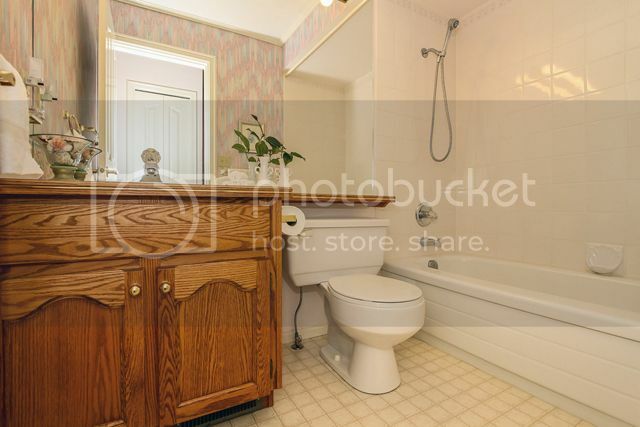 Wow Nancy, your new kid's friendly bathroom looks great! Your attention to detail is amazing. I never understand why builders would build a useless bulkhead over the tub enclosure:) I raised mine too. Nancy, you are my favorite blogger. Everything you touch exudes timelessness, class and style. Love the new bathroom! Lovely! Do you have a source for the hand towel? Anonymous #1 - YES, you know your stuff! Kilz was our first step with 2 coats. The truth is that we had the primer sprayed on first, and then hand brushed the Coventry Gray on top - and in person it is not PERFECTLY smooth but considering the old oak of the box it looks pretty good! And the new doorfronts were oak as well so a tiny bit of grain shows through, but it doesn't bother us. The more you sand, and the more coats of primer and paint you put on (especially if sprayed) the smoother the appearance (at least from my experience. One more tip is that the Gray paint is a melamine cabinet finish (you can request this at the paint store) and this is smoother and wipeable! Anonymous #2 - Sorry I missed listing the hand towel! 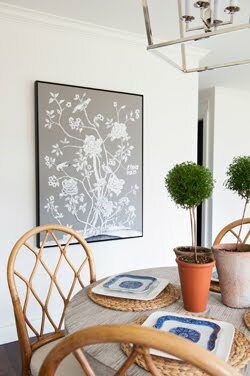 It's from West Elm a few years back - my guess is they still would have similar styles! Also try Tonic Living, she sells SO many great Turkish towels in many patterns and colors. Beautiful bathroom!You are definitely an inspiration for me while I try to style my own home. Thanks for sharing. it looks absolutely beautiful! Have loved watching your remodel evolve. great job. 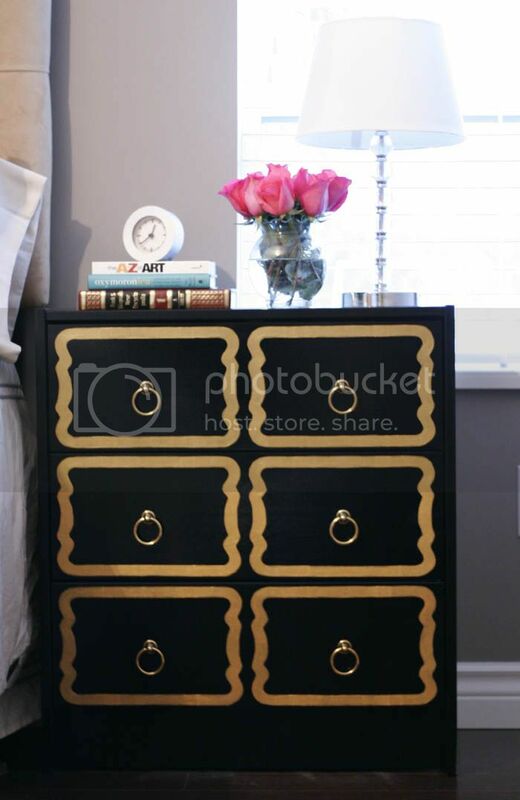 Wow!I think your home is classic and timeless, and you did a great job. Your bathroom is gorgeous! I love the marble and the floor tile is so stunning. One question: why did you choose a different finish for the light fixture above the mirror? I think my tendency would be to pick something that matched the faucets, etc. 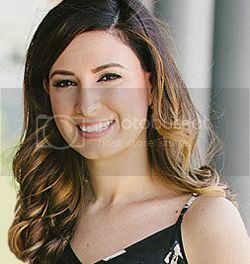 I am not a designer and would love your insight - thank you!